Scotchgard is an eco-friendly protector that surrounds carpet and upholstery fibers with an invisible barrier that protects fibers against future stains. 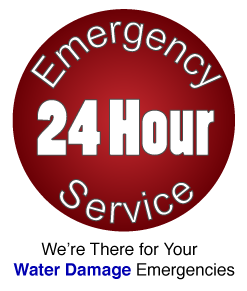 When spills and accidents do occur, our customers have more time to get the spot up before it becomes a stain – helping ensure the carpet stays looking newer and fresher for longer. 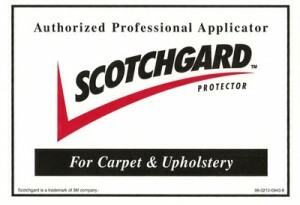 Plus, Scotchgard helps release stains more easily during professional cleanings which is why when you take advantage of Scotchgard treatment on your carpet you will automatically be enrolled in our 1 Year Fresh and Clean Warranty Program.